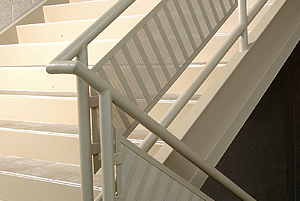 Architectural and Decorative Expanded Metal Mesh has numerous interior and exterior designer and architectural applications. 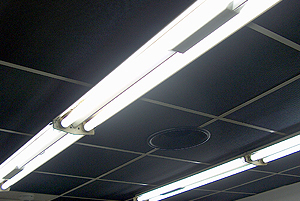 Designers and architects require aesthetics as well as mechanical requirements. 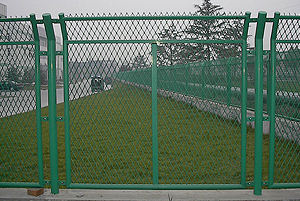 Expanded metal provides an innovative, decorative and unique shaped opening, and cost effective design and architectural solution. Architectural decorative mesh, like standard expanded metal, is a self-contained piece of metal that keeps its shape after years of constant use. Expanded metal properties and adaptability to finishing processes give architectural decorative mesh functionality and attractiveness.